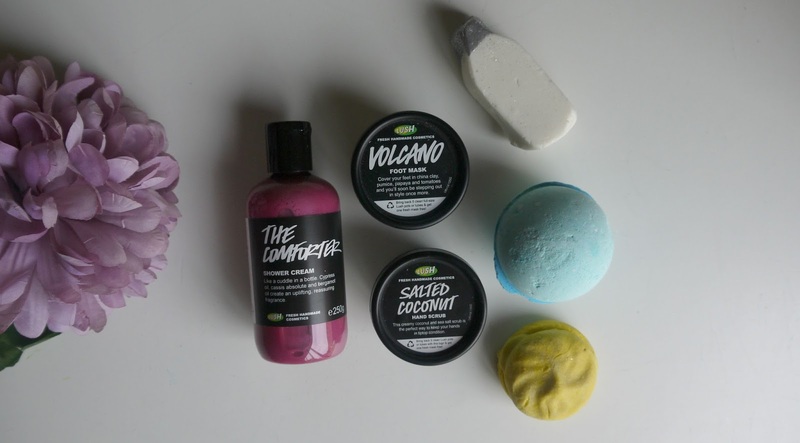 Hello lovelies, its been a while since I made a cheeky little lush haul! 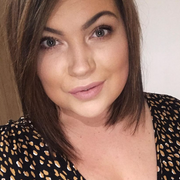 I attended a Lush event a while back and had lots of products left over so was trying not to spend more money on them but with new products launching how could I refuse a little online order? I new I had to buy The Comforter shower cream instantly as it is my favourite ever bath bar! It smells absolutely amazing, I then spotted Milky Bath, a cute little milk bottle looking bubble bar that is filled with skimmed milk, orange oils and cocoa butter to give you super soft supple skin. I was intrigued by the Frozen bath bomb and partly got it for my little boy Oscar as he loves my Lush baths, he loves watching the bombs do fascinating things in the water and swirl the colours with his fingers, I heard this bath bomb is great! Lastly on the bath side of things I picked up the Yuzu and Cocoa bubbleroon, basically a macaroon looking bubble bar, it is a new formula to their original, I was a huge fan of the original so excited to see how this one goes, I will be reviewing all of them for you. I then went on for more practical things, I have super bad dry feet I am currently using a fantastic cream from Scholl but for that extra pamper on my feet I thought this would do the trick, Volcano foot mask, it sounds amazing, the ingredients and reviews sounds amazing so that went straight into my online basket! Then lastly but most defiantly not least I picked up the Salted Coconut hand scrub, this stuff smells insane and I've only used it twice and its made my hands feel unbelievably smooth! I'm trying to use this 2-3 times a week but its addictive and right next to the hand wash in the bathroom, I may need to move it. Have you been purchasing anything form Lush recently?